Whether you’ve been married for 10 years or 50, the Land of Smiles is a fabulous destination to host a party to celebrate a matrimonial milestone. 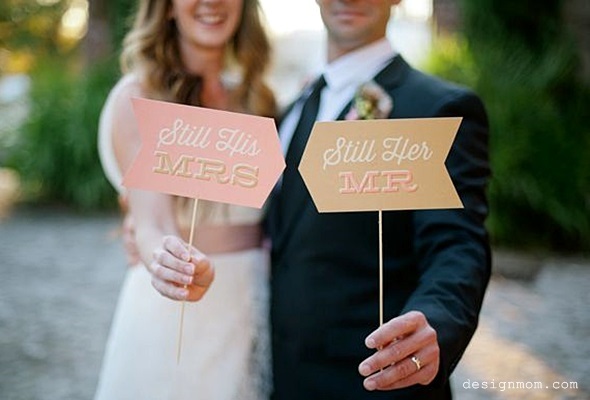 While the majority of couples tend to wait until special milestones before hosting a vow renewal ceremony, such celebrations can take place basically any amount of time after your official wedding. Whether you and your loved one have made it through five, ten, 20 or more years of marriage, it’s always an occasion worth throwing a party for. Couples from around the world that want to make an extra special deal of a big anniversary increasingly choose a private villa in Thailand as the venue to host a personalized, private celebration. The exclusivity and personalized services on offer certainly take away the stresses that the first big day may have caused. With the added bonus of a great excuse for a holiday, plus the draw of an exotic setting with balmy temperatures, your second big day may actually become the most memorable one – for you, your friends and your family. 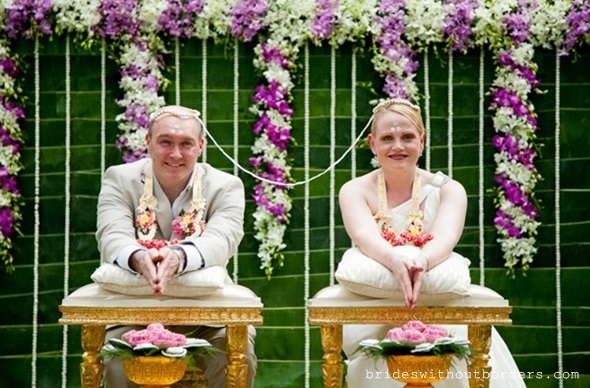 Many couples that fly to Thailand to celebrate marriage milestones opt to have a formal ceremony in addition to a party. For some people, this means the chance to delve deep into the country’s fascinating culture by exchanging vows in a traditional Thai Buddhist ceremony. If this isn’t for you, why not host the ceremony on the beach adjacent to your private villa? The ceremony is the perfect opportunity to remember and vocalize about all the little things you love about your relationship, and all the challenges you have faced that have brought you closer together. For couples with children, preparing special text or poems for them to read out during the proceedings is a great way to help them share and remember the experience. Once the formalities are over, the fun can begin. A vow renewal party offers couples the opportunity to host a celebration that truly reflects their tastes, and a private villa offers the perfect space to personalise the event right down to the smallest detail. Laid back couples may prefer a casual seafood barbecue with friends on the sun terrace, followed by a pool party. For a more formal celebration, couples can hire professional caterers through the villa manager to put together a mouth-watering Thai buffet, or even a three-course meal of fusion-style delights. The evening could then be rounded off with a private fireworks display on the beach. A vow renewal ceremony offers plenty of opportunities to celebrate the life the couple has already enjoyed together, in addition to the future years they have to look forward to. The décor throughout the private villa can be personalized to reflect so many happy memories. 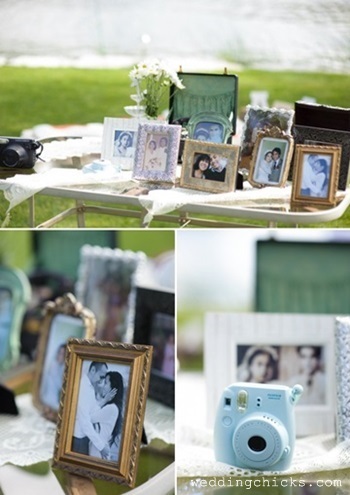 For example, photographs from the original wedding day cand be scattered throughout the venue, and even used as part of the centrepiece arrangements for a vintage look. If you want to go all out, you could even make a decorative timeline recording your married life, and all the special events that have happened along the way. Thanks to the plush surroundings of many of Thailand’s private villas – particularly on islands like Phuket and Koh Samui that cater to sophisticated guests – a formal black tie cocktail event is possible to arrange, even by the beach. This kind of celebration gives the bride another chance to slip on her wedding gown or even have a new version made from the original. Couples with little ones around when renewing their vows can even have “hers & hers” matching dresses made for the bride and daughter, or “his & his” matching suits for the groom and son. 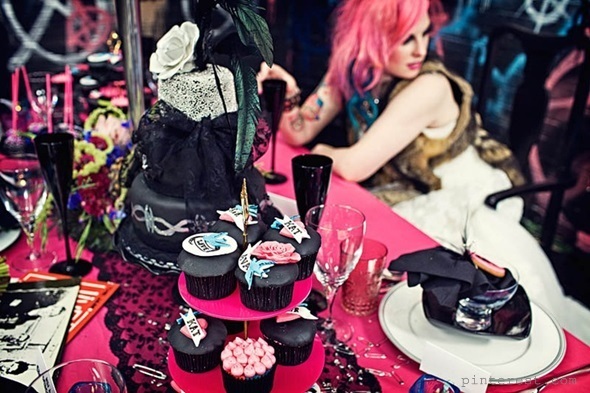 If you don’t want to force your guests to wear formal suits and cocktail dresses, why not opt for a themed vow renewal party instead? Since you’re celebrating an event from the past, you can select that decade as the theme and hire a DJ to blast out songs from that era all night long. Alternatively, you can go all-out and select that slightly quirky wedding theme that you weren’t quite brave enough to use the first time round. Rock & Roll? Star Wars? Valentines Day Massacre? You name it, and the fun factor will definitely add to the celebration.